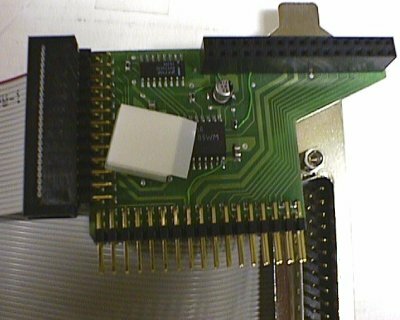 An add-on serial port for the Delfina-Lite and Delfina Plus. DelfSer supports speeds upto 1/64 of DSP clock rate. That maximum clock r ate can be divided with any integer to form a lower serial speed. Delfina Lite has DSP clock rate of 40 MHz. Therefore the maximum serial speed is 625000 bps. 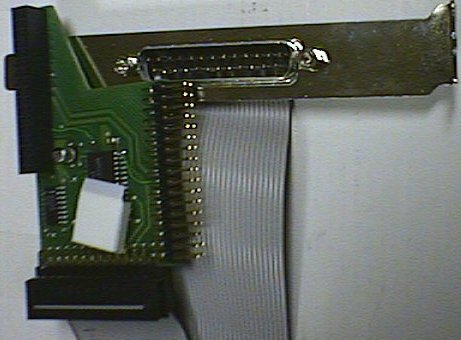 Lower speeds include 312500bps, 31250 bps (used in MIDI interfaces), 78125 (usually compatible with modem's 76800 speed) and 56800 (compatible with 57600). Delfina Plus has DSP clock rate of 73.728MHz so DelfSer speeds are much m ore convenient. Maximum serial speed is 1152000bps, with lower speeds inc luding much used speeds 230400, 115200, 76800, 57600, 38400 and below.